There a millions of author sites on the web though you come to mine. Thanks again. I have a big book update today. Darkness before Dawn has been given an official release date of July 17th. EarthWalker has a tentative release of December 2013. 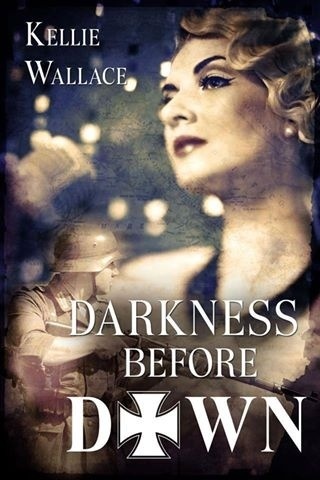 I can now reveal my cover for Darkness before Dawn! So true. Even though we authors might seem we are writing the familiar there is always someone who sees it as wonderful. I decided to start a Tumblr blog. 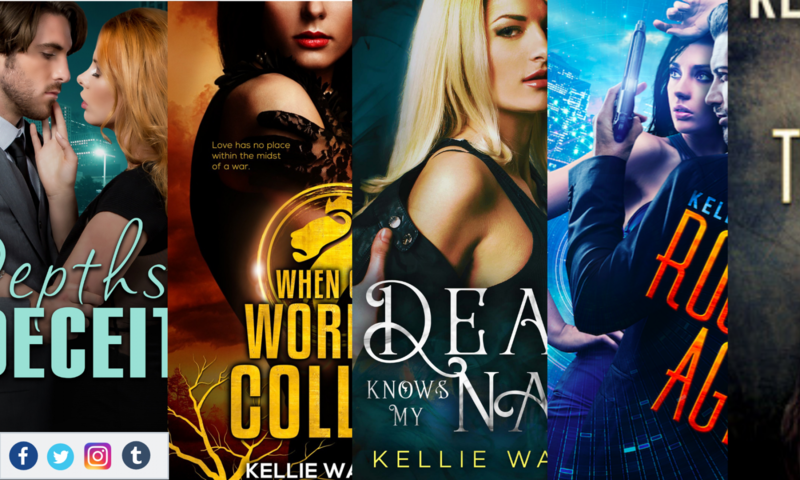 I read authors are getting book deals and expanding their readership on the site. Please click the link and enjoy.